September 29, 2014—A 107 m x 22 m Subsea Support & Construction Vessel (SSCV) being built by Otto Candies LLC at its Candies Shipbuilding yard in Houma, LA , is to have a Siemens Blue Drive Plus C low voltage diesel electric propulsion (DEP) solution. 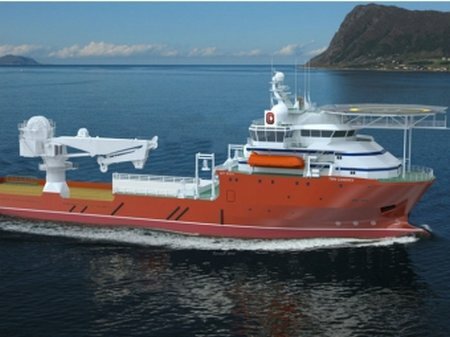 Announcing the award of a $6 million integrated propulsion solution contract, Siemens Industry said its solution improves reliability due to fail safe features that will increase fuel efficiency and provide ultra-low THD on the vessel’s main 480V power distribution system along with overall safety and ease of operation for the vessel and crew, reduced maintenance costs and more efficient operation of the propulsion system. 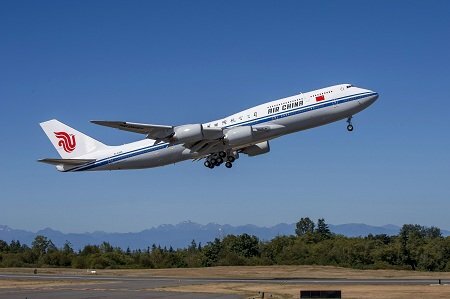 EVERETT, Wash., Sept. 29, 2014 /PRNewswire/ — Boeing [NYSE: BA] and Air China today celebrated the delivery of the airline’s first 747-8 Intercontinental. Air China is the first carrier in Asia to operate the passenger version of the new, fuel-efficient 747-8. The new airplane is the first of seven 747-8 Intercontinentals Air China has on order. Even the left-wing Los Angeles Times now realizes that illegal immigration is a MASSIVE issue in this year’s election. Unfortunately we have to postpone our Fall Training Series tonight. The topic tonight was going to be Message Discipline and unfortunately our trainer has had an emergency come up that will prevent him from participating tonight. We are going to push this presentation back to next Monday, October 6, 2014, at 8:30pm EDT. This will be a great presentation and we hope you’ll join us. If you haven’t registered for the series yet, you can click the button below. 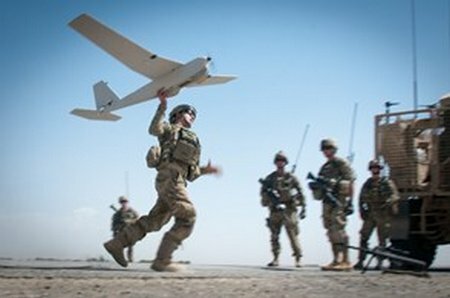 MONROVIA, Calif., Sept. 30, 2014 – AeroVironment, Inc. (NASDAQ: AVAV) today announced it received three firm fixed-price orders from the United States Army totaling $27,178,075 for RQ-11B Raven® and RQ-20A Puma AE™ unmanned aircraft systems (UAS) spare parts. 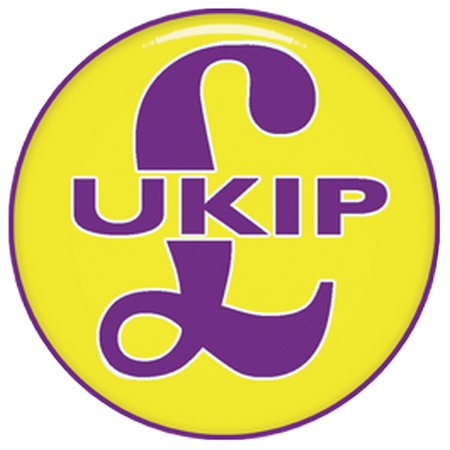 The company received two orders on August 29, 2014 and one on September 18, 2014. Delivery is anticipated within 12 months. 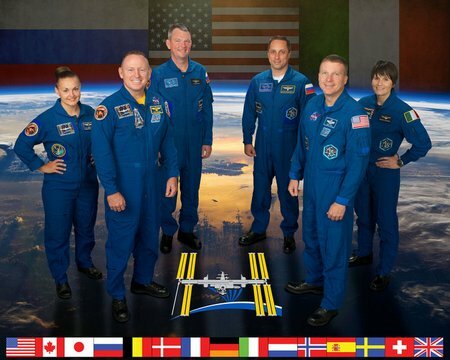 Expedition 42 crewmembers, from left: Russian cosmonaut Elena Serova, NASA commander Barry Wilmore, cosmonauts Alexander Samoukutyaev, Anton Shkaplerov, NASA astronaut Terry Virts and ESA astronaut Samantha Cristoforetti. Alexander, Elena and Barry left Earth on 25 September from Baikonur cosmodrome in Kazakhstan, the other trio will follow on 23 November. Each three-person crew will spend around six months on the International Space Station. Samantha’s mission is named Futura after a competition was run in her home country, Italy. 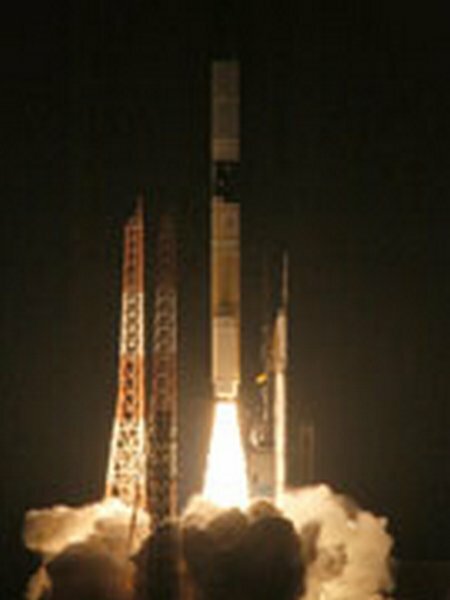 Mitsubishi Heavy Industries, Ltd. and the Japan Aerospace Exploration Agency (JAXA) decided to launch the H-IIA Launch Vehicle No. 26 (H-IIA F26) with the Asteroid Explorer “Hayabusa2” onboard in the following schedule. To capitalize on the excess launch capability of the H-IIA F26, we will also provide launch and orbit injection opportunities for three small secondary payloads (piggyback payloads). 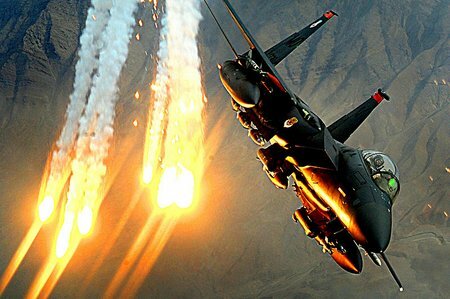 *1: Launch time will be set for each launch day if the launch is delayed. 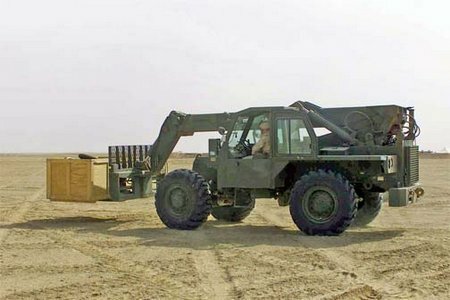 OSHKOSH, Wis. (Sept. 29, 2014) – The United States Marine Corps System Command has awarded Oshkosh Defense, an Oshkosh Corporation (NYSE: OSK) company, a five-year contract to modernize the service’s Extended Boom Forklift (EBFL) fleet. 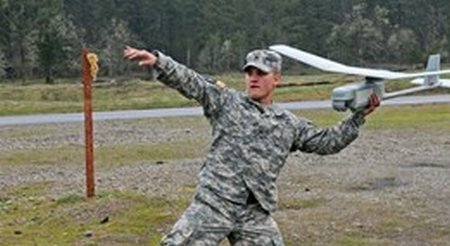 Under the contract Oshkosh will modernize 495 EBFLs and provide approximately 100 armored cabs as well as replacement parts.